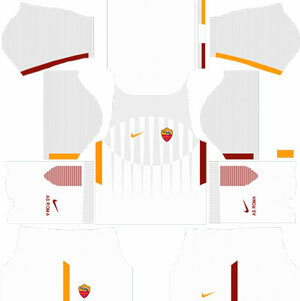 How To Download A.S. Roma Kits for DLS: Are you still searching for Dream League Soccer A.S. Roma kits and logo URL? Now the good news is, fans of the football game Dream League Soccer can now download the new released DLS 512×512 Kits and Logo URL for your A.S. Roma Team and enjoy the game. A.S. Roma is a professional Italian football club based in Rome. Founded by a merger in 1927, Roma have participated in the top-tier of Italian football for all of their existence except for 1951–52. For their 65th season in a row (84th overall), Roma are competing in Serie A for the 2016–17 season. Roma have won Serie A three times, first in 1941–42 then in 1982–83 and again in 2000–01, as well as winning nine Coppa Italia titles and two Supercoppa Italiana titles. On the European stage Roma won an Inter-Cities Fairs Cup in 1960–61, coming close to European Cup victory in 1983–84 (lost the one-legged final played at home against Liverpool), and finishing as runners-up in the UEFA Cup for 1990–91 (two-legged aggregate defeat against Internazionale). 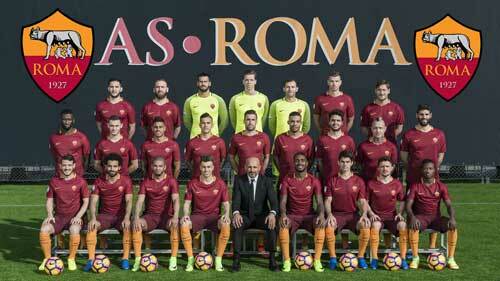 Therefore, Roma is the fourth Italian club by major honors won, behind Juventus, Milan and Inter. 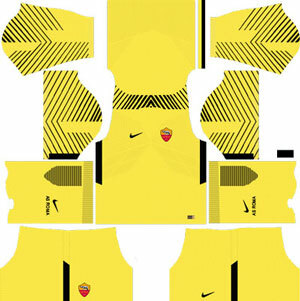 If you’re a big fan of DLS A.S. Roma Team, these kits are for you. 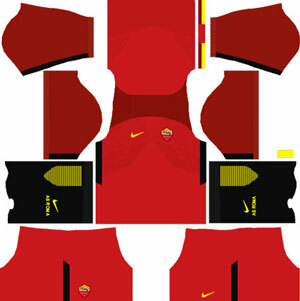 Download A.S. Roma Kits and logo for your team in Dream League Soccer by using the URLs provided below. 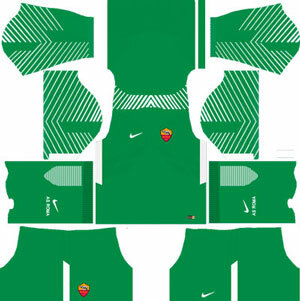 To download A.S. Roma kits and logo for your Dream League Soccer team, just copy the URL above the image, go to My Club > Customise Team > Edit Kit > Download and paste the URL here. If you have any request, feel free to leave them in the comment section.